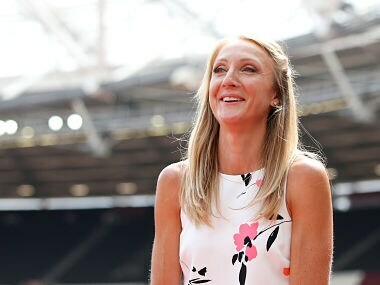 Paula Radcliffe has warned of potential 'manipulation' in top-level sport unless tighter rules are applied to transgender women. 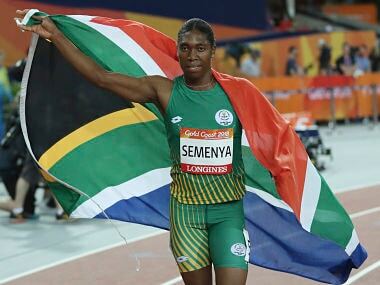 Support for Caster Semenya in her fight against IAAF's hyperandrogenism rules has increased among claims of racism and scientific errors in IAAF's study. 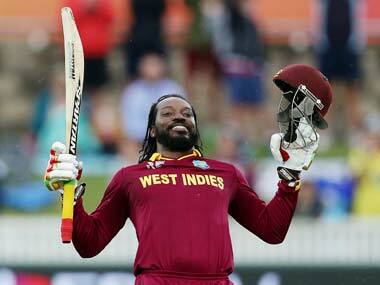 Welcome to Spodcast, where we cover the big sports headlines of the day. 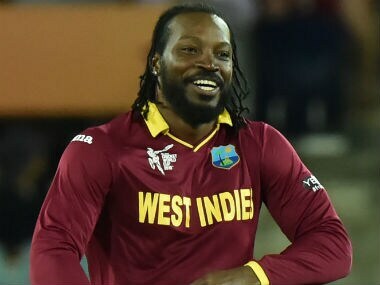 Today, we discuss Chris Gayle's announcement of retirement from ODI cricket after 2019 World Cup, Real Madrid's shock loss to Girona in LaLiga and other news stories. 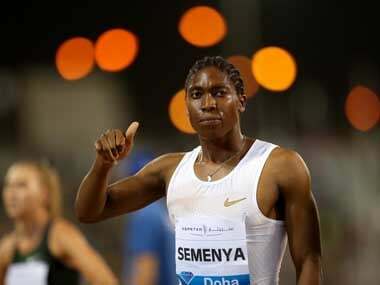 Olympic 800 metres champion Caster Semenya of South Africa goes to the Court of Arbitration for Sport on Monday to challenge proposed rules that would force her to lower her testosterone levels. 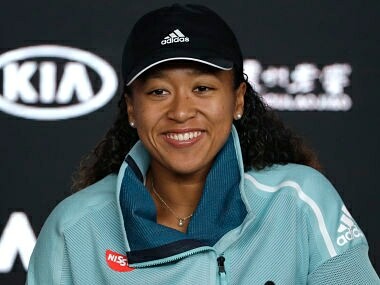 The 19th edition of the prestigious Laureus World Sports Awards will be held in Monaco on 18 February, 2018. Last year, tennis great Roger Federer won the Laureus Sportsman of the Year award for a record fifth time. 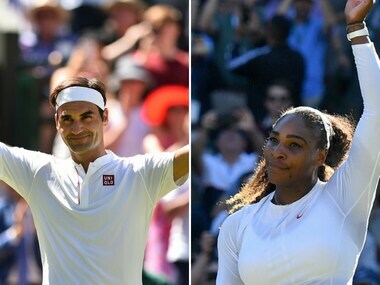 Eight-time champion Roger Federer and seven-time winner Serena Williams shrugged off 30-degree heat to breeze into the Wimbledon second round Monday. 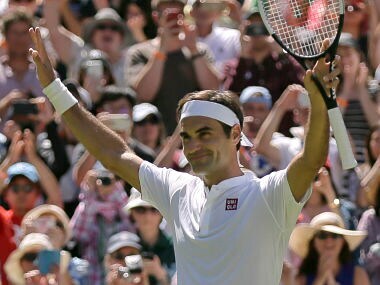 Federer, contesting his 20th consecutive Wimbledon, is bidding to become only the second player to win nine singles titles on the London lawns after Martina Navratilova.